Chicago has been one of the half-dozen historical soccer strongholds in the United States, with roots extending back to the late 1800's. Soccer first came to Chicago, as it did many other cities, with the waves of European immigrants of the world diaspora who flocked to the major cities, bringing their love of the game with them. In more recent years, Chicago was long represented in the North American League by the Chicago Sting and currently fans root for the Chicago Fire of Major League Soccer. The amateur league still remains one of the strongest in the country, and Chicago is currently home to the United States Soccer Federation. 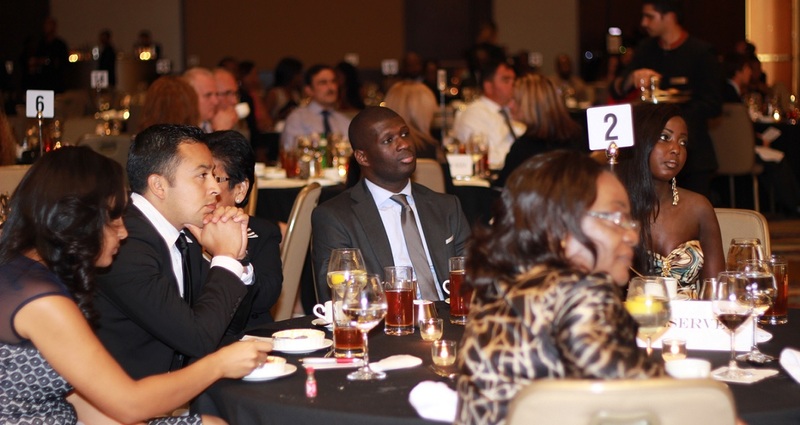 Many members of the world diaspora living in Chicago – Bridge view area taking advantage of being part of a Diaspora Nation. Diaspora networks are increasingly powerful social and economic forces with cultural knowledge and substantial connections to economies and communities beyond the Chicago borders. Over the years people of the Diaspora and immigrants have settle in the Chicago area and most are involved in soccer. The Diaspora World Cup provides that opportunity with an unprecedented idea to eradicate illiteracy around the world through the Power of Soccer. 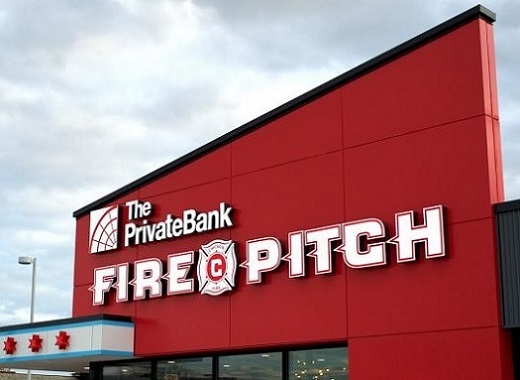 We focus on making The Diaspora World Cup an enjoyable experience during our regular season at Private Bank Pitch – the new state of art facility of the Chicago Fire S.C.